The idea of a holiday to Butlin’s was never something I was ever going to entertain. If I’m 100% honest with you – I’m just too damn snobby. Then I ended up with three kids under the age of three and quickly realised keeping them happy whilst away was basically the holy grail of any family holiday. After a friend told me about the Butlins’ Just for Tots breaks and how great they were, I bit the bullet, buried my snobbery, and went for it. And I was surprised as anybody to admit, that I BLOODY LOVED IT! So here are my 10 reasons why everyone should go on a Butlin’s Just for Tots break. Basically what it says on the tin. These breaks are for under fives only. Absolute bliss if you’re a parent of little children and you don’t want them scared or accidentally knocked over in the soft play or parks by 10 year olds. It made such a massive difference, Butlin’s have totally nailed this idea. Kids are happy and safe. Parents are relaxed (as relaxed as is possible with young offspring). Win win. Children are ABSOLUTELY spoilt for choice with things to keep them entertained on a Just for Tots break. Whether it be a balanceability bike-riding lesson, swimming, fairground rides, Little Tikes race track (didn’t actually see a great deal of ‘racing’ to be fair), parks, arcade games, a play-doh session, or pretty much anything in between – they will NEVER be bored. Once you’ve checked in and are raring to go, you don’t need to be forking out cash all over the place to keep the kids happy. Yes, there is a gift shop and amusement arcade to navigate yourselves around if you’re child is likely to get hooked on the 2p slots, but there’s really not much else you HAVE to spend your money on. 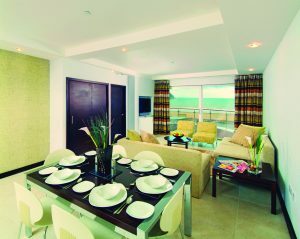 Let’s just say you can have a fun-packed holiday without splashing a load of cash once you’re there. HOLIDAY GOALS! And let’s face it, that’s the whole point of taking children on holiday isn’t it? To let them have so much fun that they’re tired out by the end of the day – AND SLEEP ALL NIGHT. Or is that just me? By day three of our holiday it was my husband and I having an afternoon nap alongside the babies, we were so exhausted. If your children just aren’t quite exhausted enough, keep them up later than normal and take them to one of the Butlin’s shows. They will love it. And if you don’t fancy breaking the bedtime routine, there is plenty of live entertainment on during the day for the littlies to enjoy. Think Mr Men, Teletubbies, Butlin’s Bears, puppet shows. They’re all up on stage doing their thing. And what’s more, the world-famous Red Coats are up there too – and in the audience alongside you, getting you in the mood. What’s not to love? Let’s face it there’s not many places you can see Bing, the Teletubbies, or Justin Fletcher up close, but you can here. The kids will love it. Oh and did I mention Mr Bloom is on selected breaks too? Not that I’d be so shallow as to suggest he’s at all attractive to thousands of mums (and dads??) up and down the country. But if the children want to see him, who are we to ruin their fun, eh? Butlin’s has a wide choice of places you can stay – from basic one bed standard room only accommodation, posh four bedroom lakeside chalets, full-on-fancy modern sea-view apartments to luxury family hotels. There is something that will suit everyone, and everyone’s budget. My only warning is that I’ve heard the accommodation choice can be a bit of a ‘make or break’ type situation as to the success of your holiday, so do plenty of research beforehand, and check out where it is positioned on site – and who your neighbours could be. Let’s face it, if we have to spend our days watching Mr Men, dragging kids away from shoot-em-up arcade games and going round and round on an under fives railway, we want something for us adults? Unlikely that whilst you’re on a Just for Tots break you’ll be hitting the pubs and bars too hard (although I wouldn’t put it past some people I saw), so the next best thing to keep us grown ups happy is the food. There is a great choice of restaurants and cafes, but if you want a tip from me – opt for the premium dining plan. This gave us half-board dining in two of their buffet-style restaurants and was pretty much my favourite thing about the week. Every type of cuisine on offer for you to help yourself (yes you could have spag bol and fish ‘n’ chips on the same plate) but also the children’s menu was fabulous. Beige food for my fussy toddler, curry, pasta and chicken pies for my adventurous babies. And the best bit was nobody had to wait around getting hangry whilst food was prepared. Perfect for your little ones. You still have the run of the resort with all its facilities but there are added extras designed just for babies, toddlers and pre-schoolers. They know parents (usually) want to keep routines in place so have laid on early mealtimes (the buffet starts at 4.30pm) entertainment on repeated schedules so it can fit in around naptimes, and drop in activity sessions. So if your toddler has a meltdown, it doesn’t matter, you won’t miss anything. And as you’d expect, there are cots and highchairs in the accommodation if you need them. Okay, so a slight tongue-in-cheek one to finish, I couldn’t help it. We’ve all heard the reputation Butlin’s has and it’s the question I get asked most. Was it chavvy? All I can say is, fingers crossed you have nice neighbours as it takes all sorts! But having said that, we were very lucky – the kids loved it, so I loved it! Twins, Tantrums and Cold Coffee is written by Helen Copson, a Plymouth-based journalist who is now a stay at home mum to a threenager and baby twins. As well as her children and their nap time, she likes coffee (although it’s now usually cold), wine and swearing a lot. 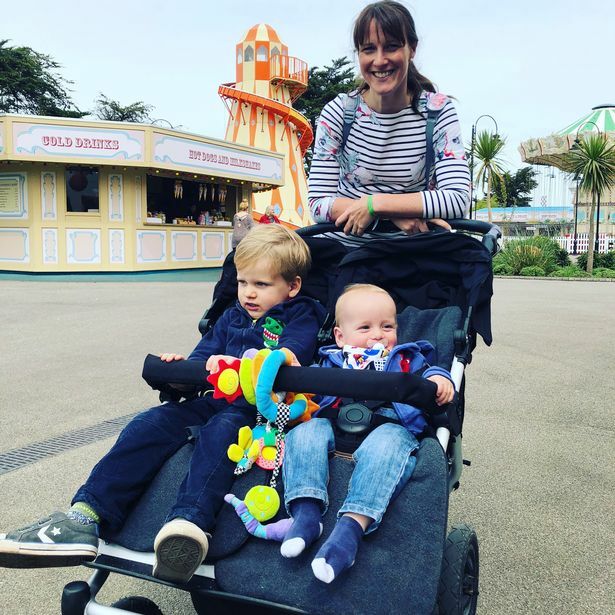 She started the blog in an attempt to stay vaguely sane when she found herself in the most ridiculous situations looking after three children all under 2.5 with a husband who works away a lot. 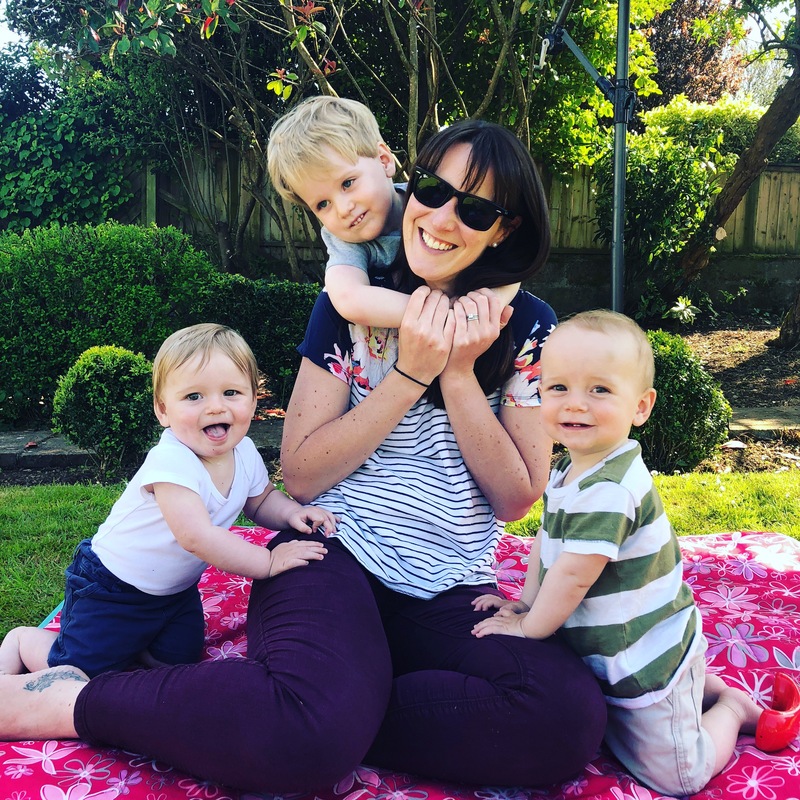 Her blog is most definitely a ‘warts and all’ account of parenting, with a tiny bit of heartfelt waffle and some travel reviews thrown in for good measure.